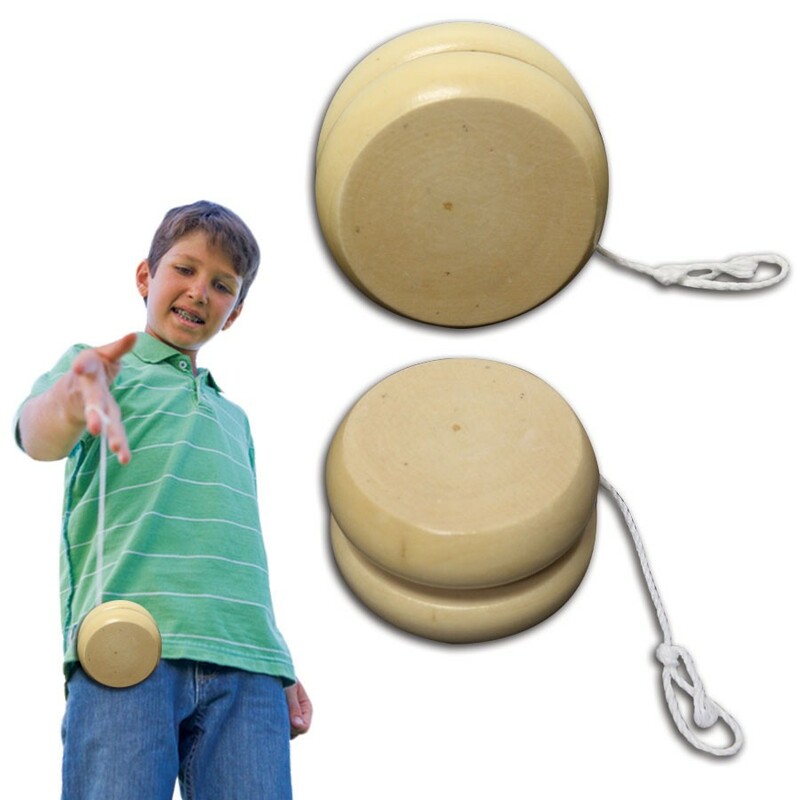 Give event attendees a fun way to remember your brand with this 2 1/2" Wooden YoYo! This classic toy is a fun promotional product for customers of all ages. 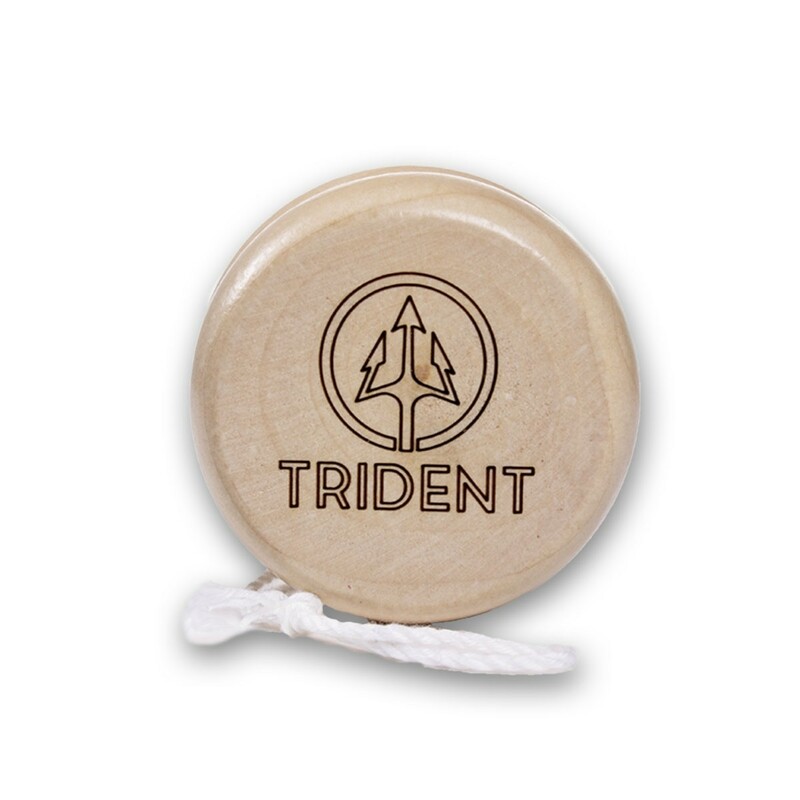 It's made of wood and has room for a custom imprint of your logo, company name, or advertising message to keep spinning in their minds. 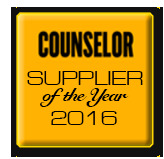 This promotional product is a great giveaway at schools, fairs, festivals, parties, and much more. Have some fun with this classic toy today! Priced per piece, sold by the dozen. Please order in increments of 12. Laser Engrave the yoyo for that classic wood burned look. Above pricing includes a 1 color imprint in 1 location. For all imprinting add a Set-up fee of $55 (v). We may offer additional locations and up to 4 spot colors, PMS matches acceptable @ $14 (v) per color. For each additional location and for each additional spot color add a Set-up fee of $55 (v) and a running charge of $.25 (v) per color, per location, pad print only. Repeat setup fees apply. Call for details. Imprint Minimum is 240 pcs. Imprint Method: Pad Print, Lazer Engraved. Production Time: 5-10 business days after receipt of artwork and approval.